Gerbera daisies are a classic wedding flower for anyone on a budget. They are significantly less expensive than most flowers, and also come in a wide variety of colors. Rest assured no matter what color the bridesmaids are wearing, there’s a gerbera daisy that’ll match. These flowers are bright, vibrant and will surly make a great impact on your overall floral décor. Hydrangeas have an enormous flower head compared to most blossoms, and it only takes a few stems to fill up a vase or bouquet. We recommend cutting the stem at a steep angle because these flowers can be very sensitive once cut. 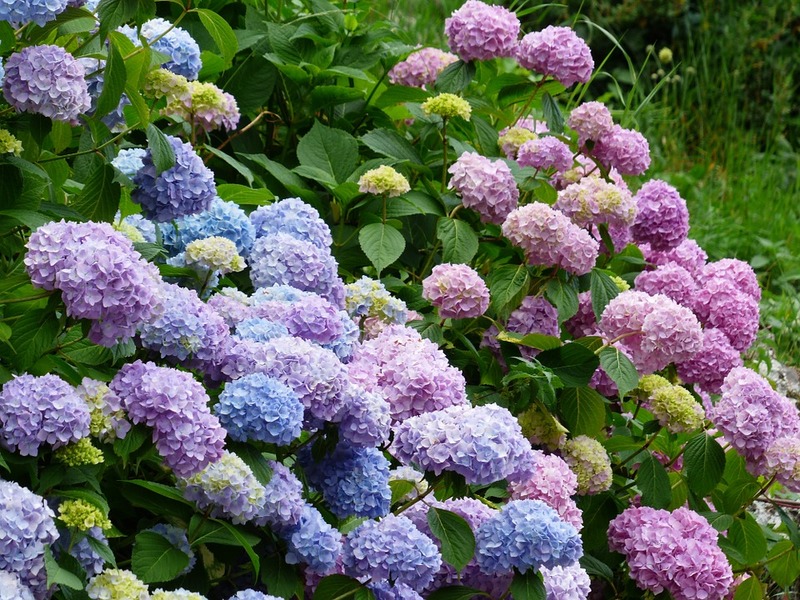 If you find that your hydrangeas are beginning to wilt, they easily come back to life after being shortly submerged in water. The daisy spray is durable and lives for a long time, making it a great take-home flower after any wedding reception. Mix and match them with other colorful blossoms to create a wildflower look and feel that will impress your guests. 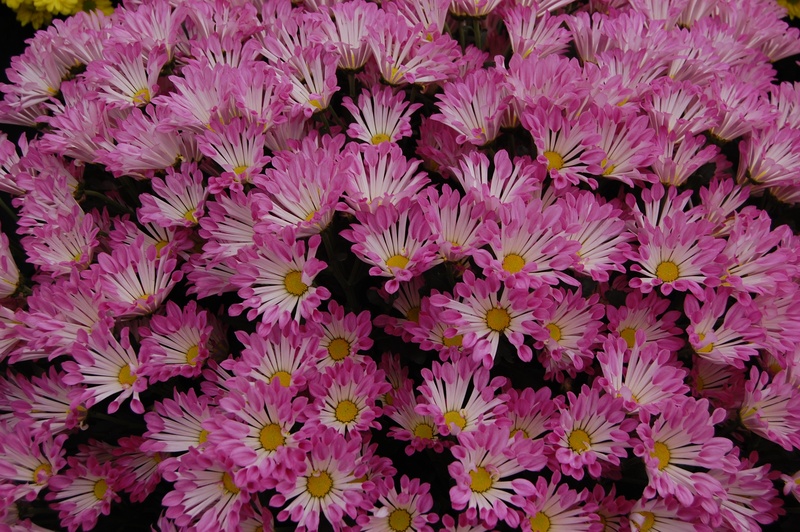 Daisies are very common because of the low cost associated with them and the fact that they pair well with almost any other flower. 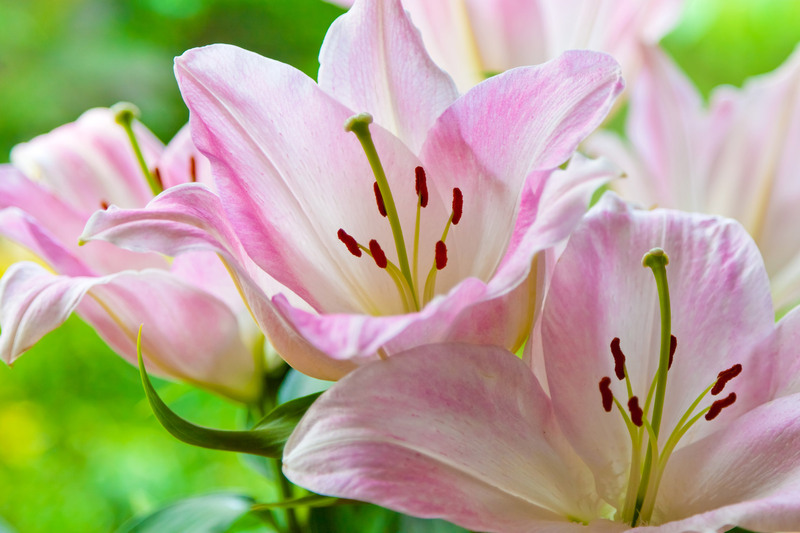 Lilies are a gorgeous flower that everyone enjoys. They truly improve the ambiance of any setting they’re place in. 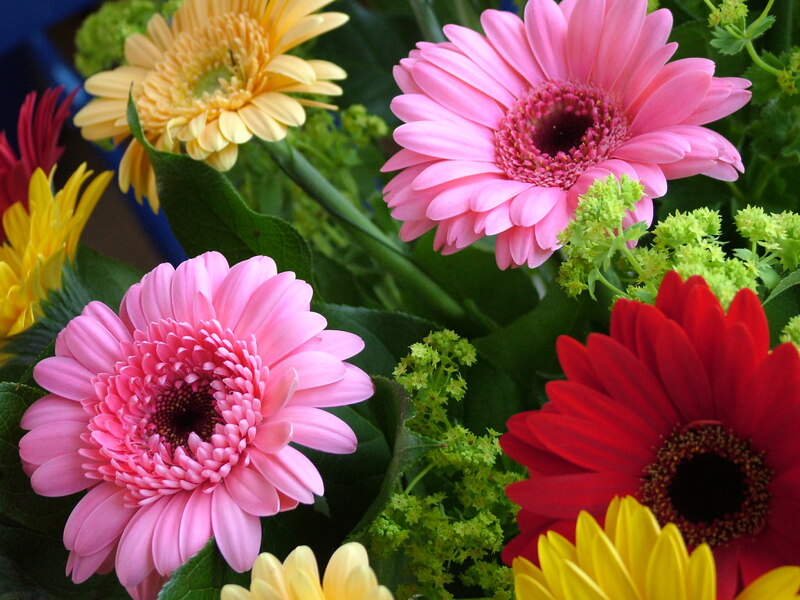 Like gerbera daisies, lilies come in a wide variety of colors which makes them an easy option to go with. Lilies are simple, yet exotic and very affordable, and this is why you see them so frequently at weddings and other special events. 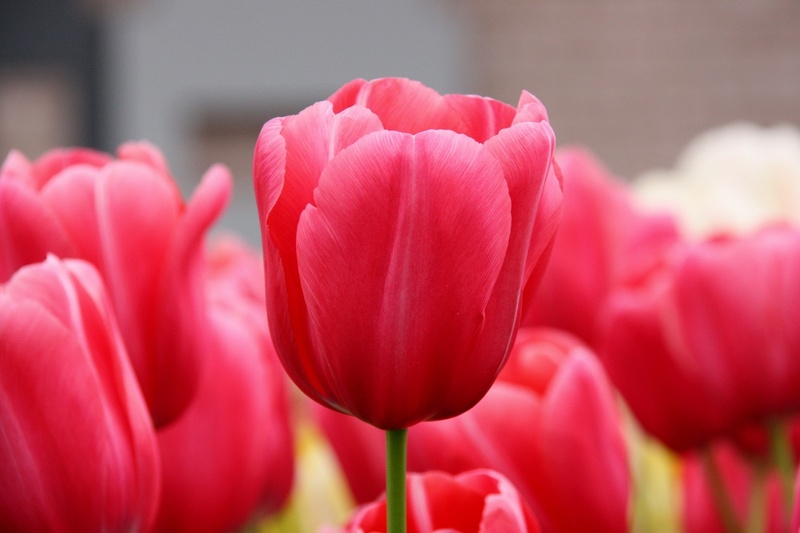 Tulips are beautiful, simple, and just a great all-around flower. They make a great flower for spring weddings, so if you’re getting married in the near future you should definitely consider tulips. Like many of the flowers listed above, tulips come in a variety of colors and their long stems make them perfect for taller centerpieces. Hopefully the information above has helped you narrow your search for the perfect and most affordable wedding flowers. Rest easy knowing that you won't have to break the bank to fill your reception with gorgeous and high quality flowers. If you're looking for a personal wedding florist in Fairfield County, contact farmhouse flowers. We consistently provide the most beautiful, high quality and affordable wedding flowers available in our area.